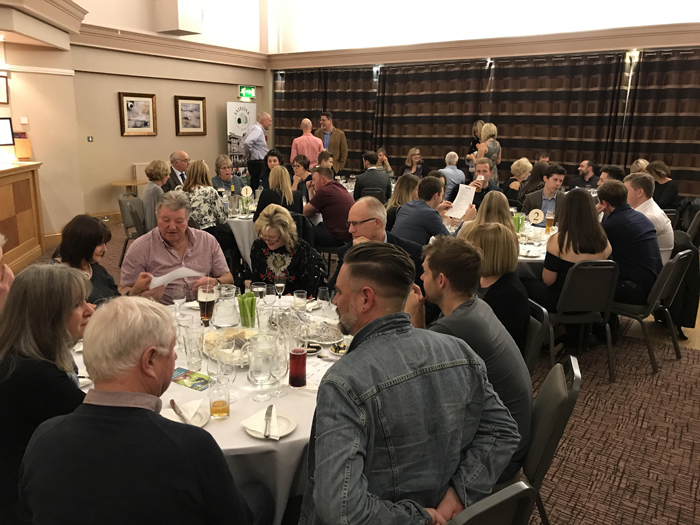 The staff and Trustees of Fairoak Housing Association were delighted to welcome 100 of South Lakeland’s business people at a fundraising wine and cheese tasting event at the Castle Green Hotel on Friday 10th November. 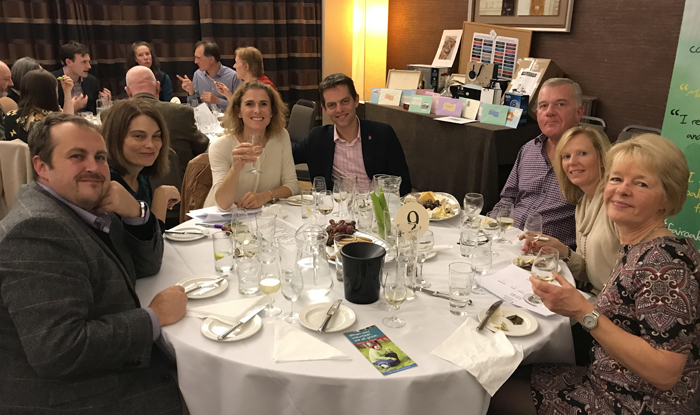 All of the tickets were sold in advance and everyone arrived eager to enjoy the selection of lovely red and white wines, along with plates of delicious artisan cheese. There was also a ‘silent auction’ where many of the businesses attending had donated great prizes that guests could bid for. The whole evening was a great success and we raised an incredible £3,191.87! Plans are already being made for another event next year, with a gin tasting evening being suggested. If you’d like to find out more about our fundraising and how you too can help raise funds in support of our tenants and their activities, please email enquiries@fairoakhousing.co.uk and we’ll tell you more!